This is exactly what insurers are worried about. Earlier this week, the Trump administration indicated that it would continue paying insurers the cost-sharing subsidies that reduce deductibles and co-pays for lower-income people. "The precedent is that while the lawsuit is being litigated the cost-sharing subsidies will be funded. It would be fair for you to report that there has been no policy change in the current administration," a Trump official told CNNMoney on April 4. But on Wednesday, President Trump told the Wall Street Journal he was still considering whether to keep funding the subsidies and threatened to withhold them to force Democrats to negotiate. A day earlier, the administration refuted a New York Times article that said the subsidies would continue to be paid. "The administration is currently deciding its position on this matter ... Democrats need to help solve this failed Obamacare plan," said Alleigh Marré, national spokesperson for the Department of Health & Human Services, in response to the New York Times article. These subsidies are crucial to Obamacare's survival, at least in the near term. The payments, made directly to insurers, were at the center of a court battle between House Republicans and the Obama administration. A district court judge last year ruled in favor of the House, finding the subsidies were illegal because Congress never appropriated the money. The Obama administration filed an appeal, and the subsidies continue to be paid while GOP lawmakers and Trump officials work out a settlement. Some 7 million people receive the subsidies, or 58% of those who signed up for Obamacare coverage for 2017. The payments are expected to cost $7 billion this year. If the subsidies stop, insurers will likely try to pull out of the Obamacare exchanges immediately. But even if they continue, the uncertainty over their future is a main reason carriers are reconsidering their participation next year. 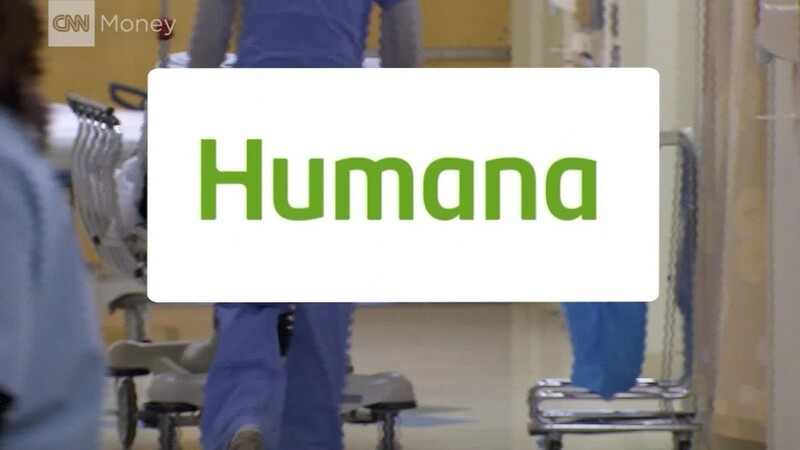 Already three insurers -- Humana (HUM), Aetna (AET) and Wellmark, said they are pulling out of some or all Obamacare markets. More carriers are expected to announce their decisions soon. The Trump administration doesn't have much more time to waffle. Insurers must file their 2018 policies and premiums with state regulators in coming weeks. Getting a firm commitment on the subsidies is their top priority. "Plans need more certainty," said Kristine Grow, spokeswoman for America's Health Insurance Plans, a top industry lobbying group. "As plans make decisions for 2018, they do so with a view of wanting to serve consumers in the market for the full year. That's why it's so important to know what will happen with [the subsidies] long term." Insurers are ratcheting up the pressure on both Trump and Congress. On Wednesday, the two leading insurance industry associations joined with the American Medical Association, the American Hospital Association, the U.S. Chamber of Commerce and other medical and corporate interest groups to press Republicans on the issue. "The most critical action to help stabilize the individual market for 2017 and 2018 is to remove uncertainty about continued funding for cost sharing reductions," the groups wrote, noting that premiums could rise 15% for those buying coverage both on and off the exchange if the subsidies disappear.